Former Fiji National University vice-chancellor Ganesh Chand was excused by the High Court in Suva to attend his mother-in-law’s funeral. 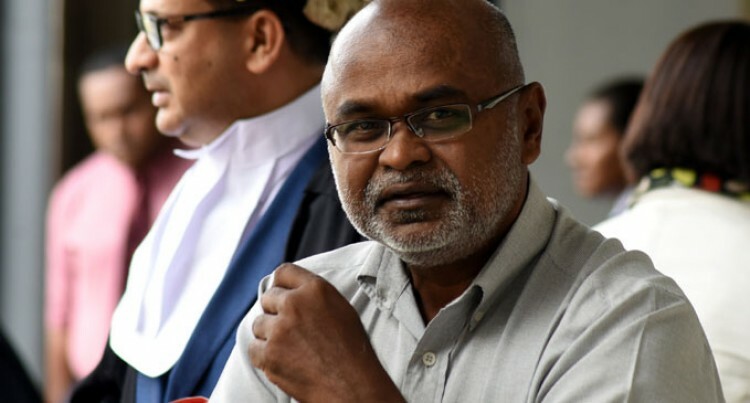 The matter was called before Justice Riyaz Hamza when the Fiji Independent Commission Against Corruption (FICAC) and the court learned that Chand was out of town to attend his mother-in-law’s funeral. FICAC lawyer Nancy Choo told the court that more issues were left to be discussed with the defence. She said some issues were still left to be ironed out, including locating some crucial witnesses. FICAC was granted time and the matter was adjourned to August 16 for mention. He is charged with one count of abuse of office. It is alleged that between November 14, 2012 and July 4, 2013 while being employed in the public service as the FNU VC, he allegedly abused the authority of his office by doing an arbitrary act for the purpose of gain.